Can maggot and leech therapy outperform modern medicine? Hospital and community-acquired MRSA is a growing plague that doctors and scientists are struggling to contain. MRSA, a.k.a. methicillin-resistant Staphylococcus aureus, has developed a resistance to the broad-spectrum antibiotics usually used to treat it, leading to chronic infections, ulcers and even death. So some doctors are returning to Civil War days, when surgeons noted that wounds that became infected with maggots healed better than those that didn’t. In modern times the eggs of certain flies, usually green bottleflies or blowflies, are surface sterilized and inoculated onto food. Then the two day old larvae are inoculated into open wounds, where they methodically chomp away on dead tissue while secreting an antibiotic that helps control bacteria. 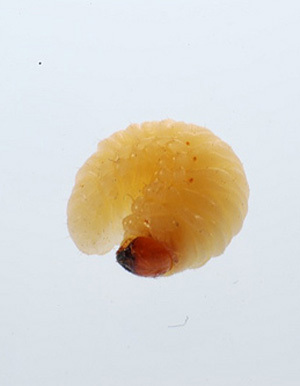 The right maggots can handily outperform surgeons, who find it difficult to discriminate between dead tissue and living tissue when debriding (removing unhealthy tissue from) wounds.